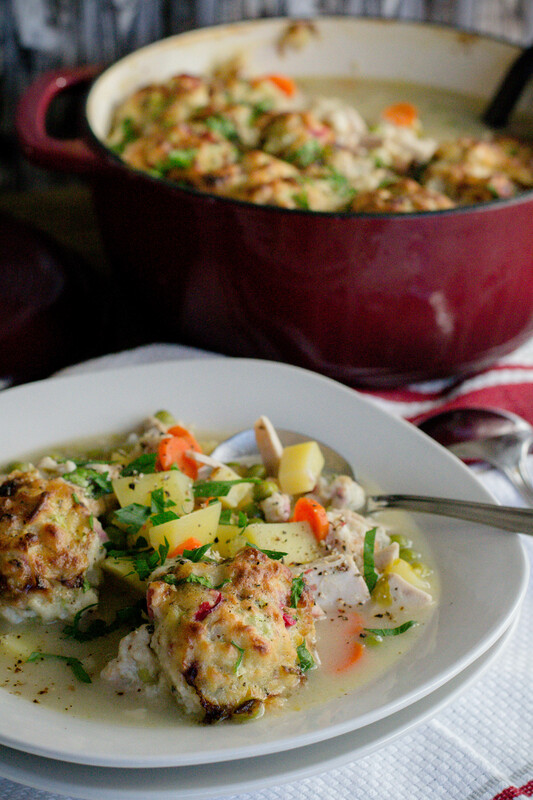 leftovers Archives - What the Forks for Dinner? 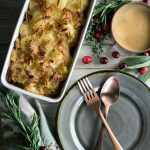 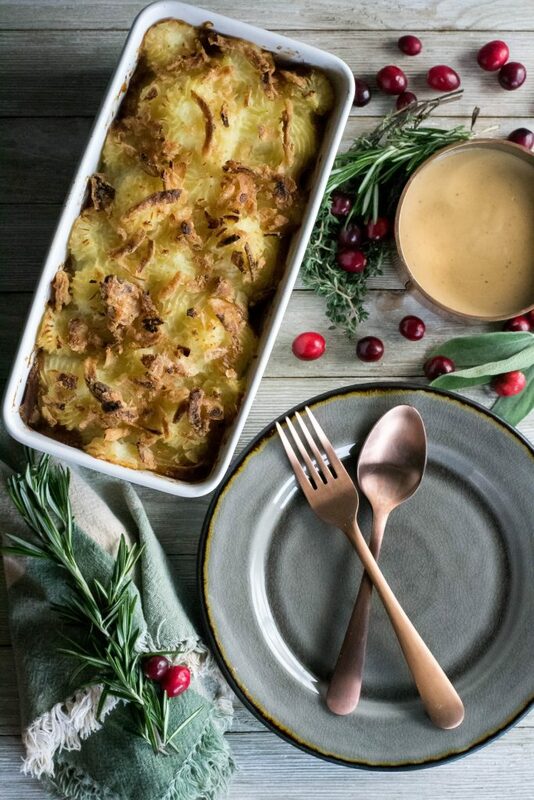 Can you stand on more after Thanksgiving recipe? 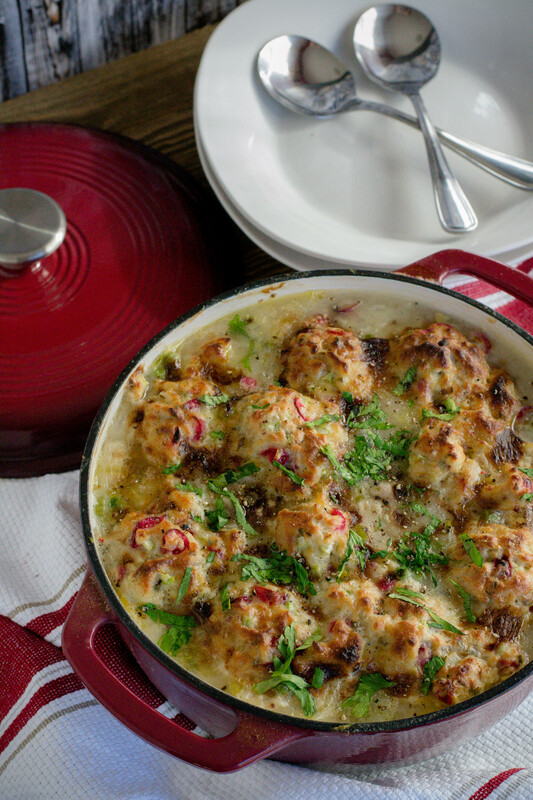 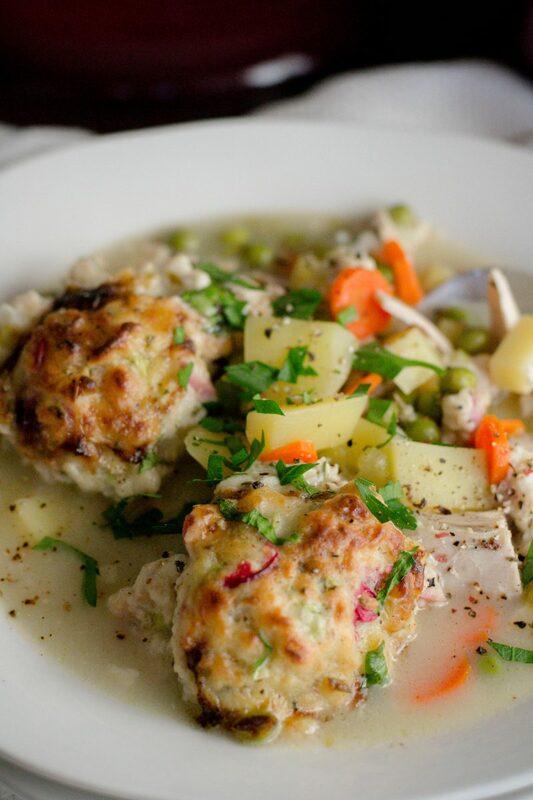 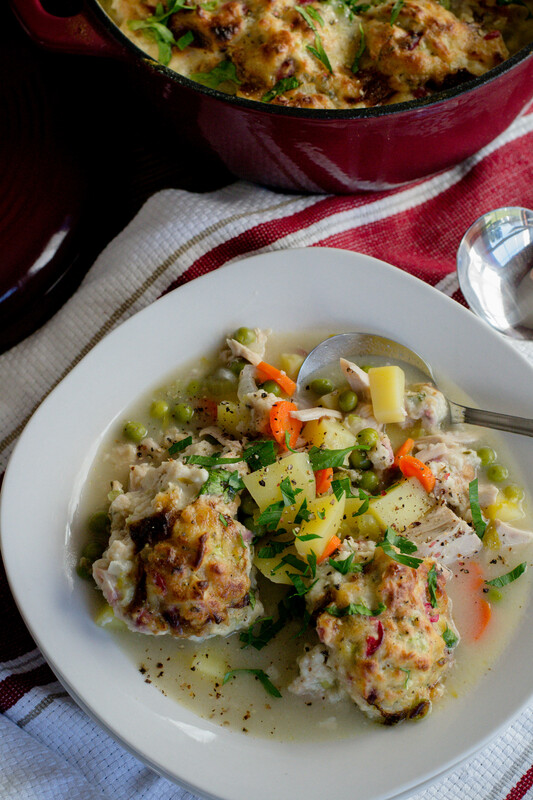 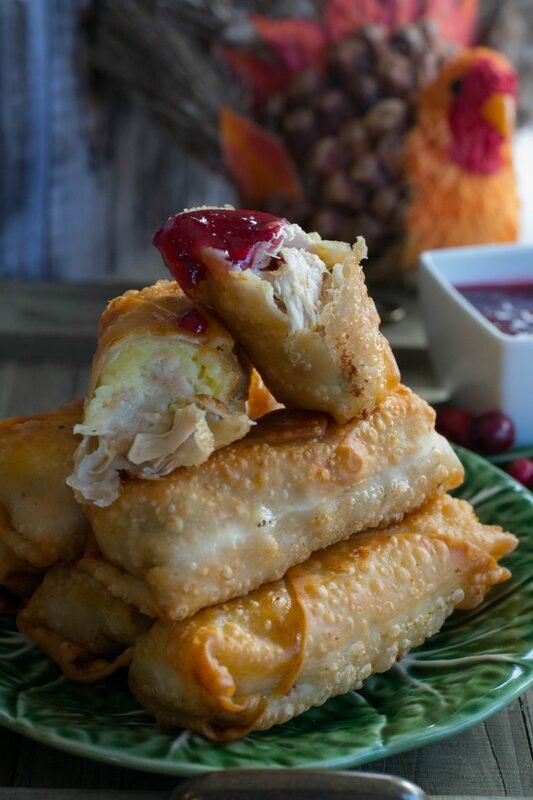 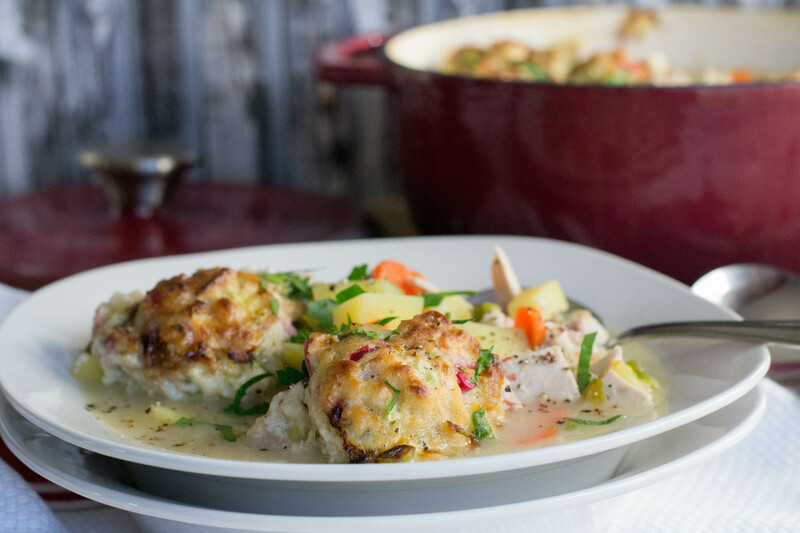 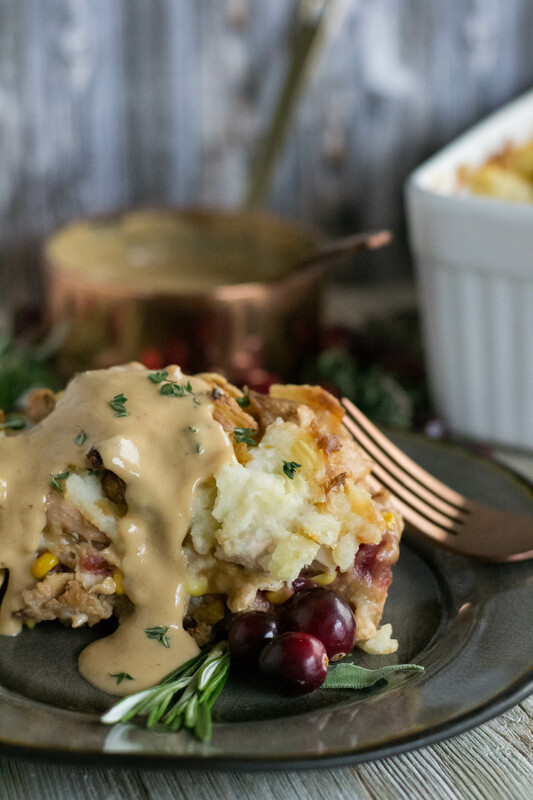 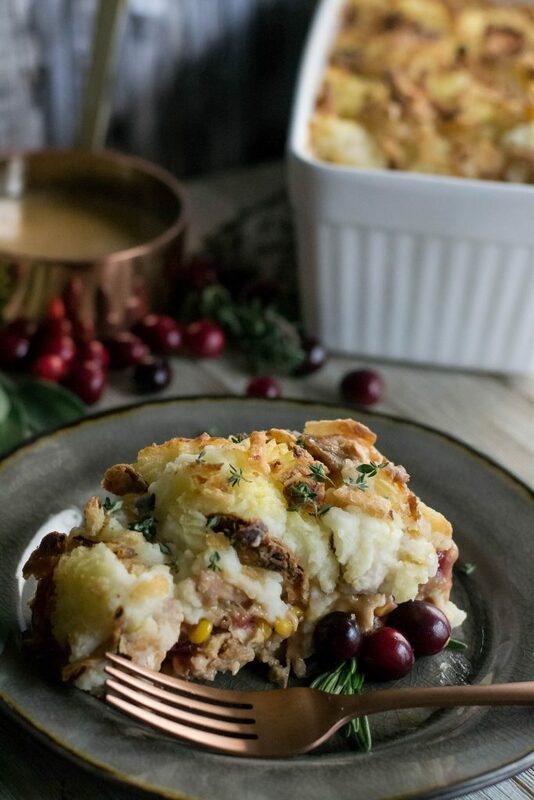 Turkey and Cranberry Herb Dumplings is a great way yo use up all the remaining leftovers from Thanksgiving. 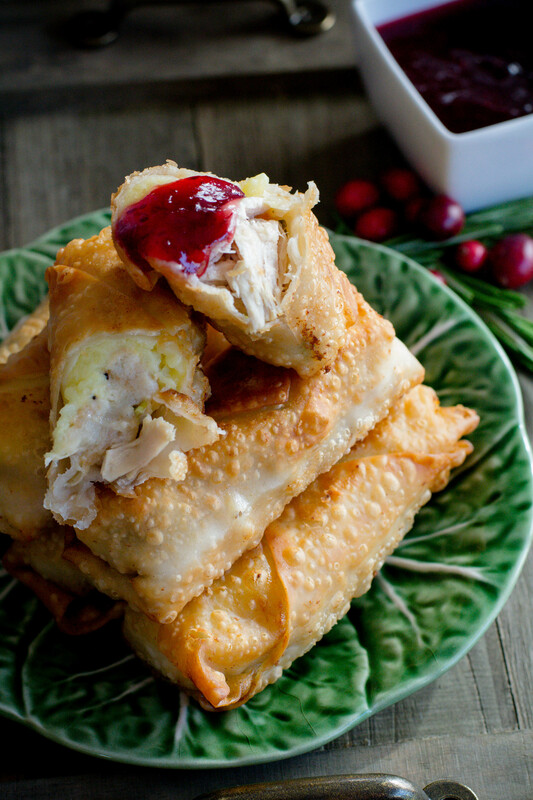 You know how you still have leftovers and you just can’t bear to throw them out? 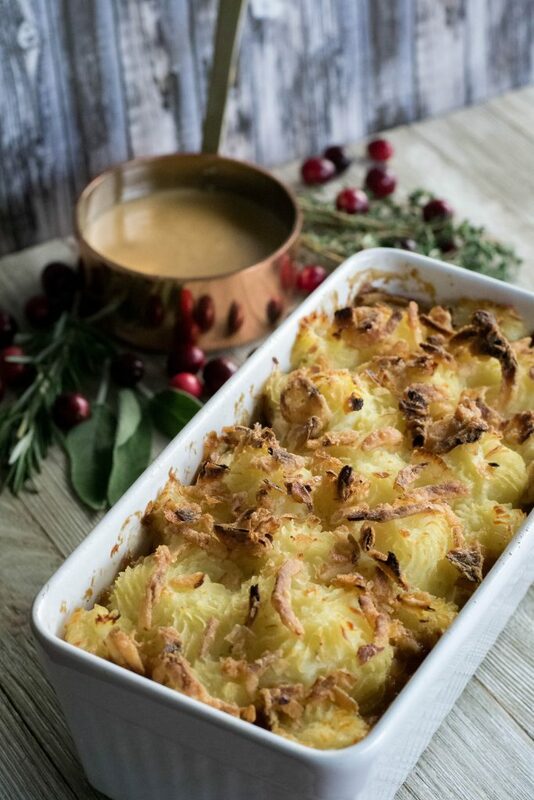 After all the work that went into the preparation of the meal, it seems shame to throw anything away.